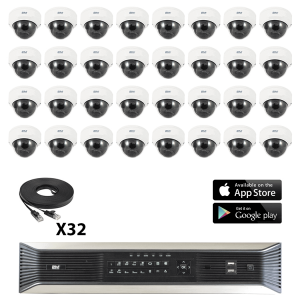 This complete 2M Kit comes with 8-Channel DVR & 8 Bullet Cameras is the total package you need to create an HD surveillance system that supports high-definition recording at 1080p with the ability to connect using coax cable, so you can upgrade from analog if necessary, without rewiring! 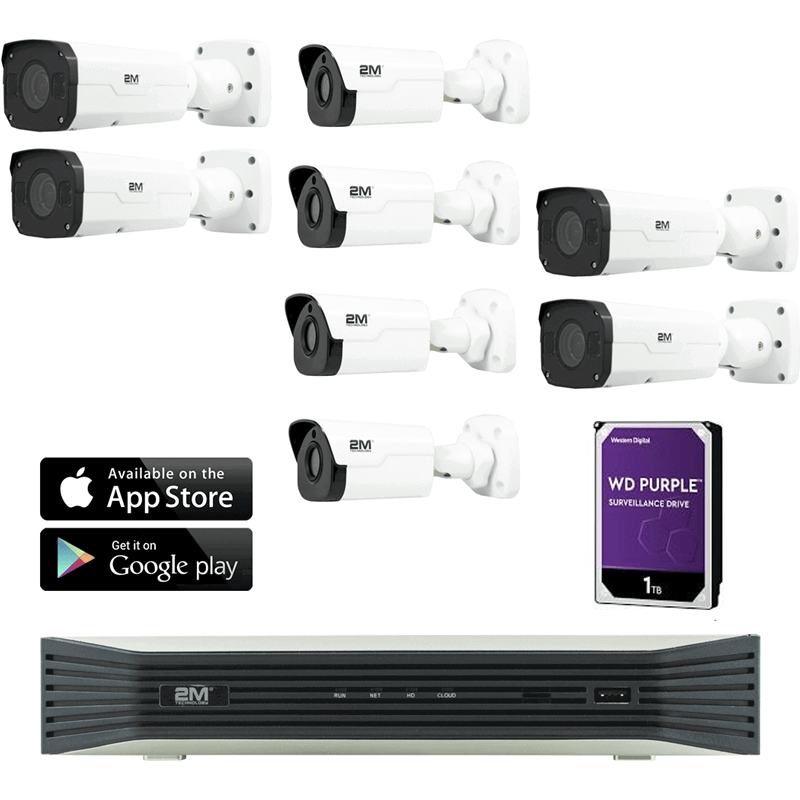 The kit comes with an Internet-accessible 8-channel DVR and eight outdoor bullet cameras that offer an array of pro-grade features. 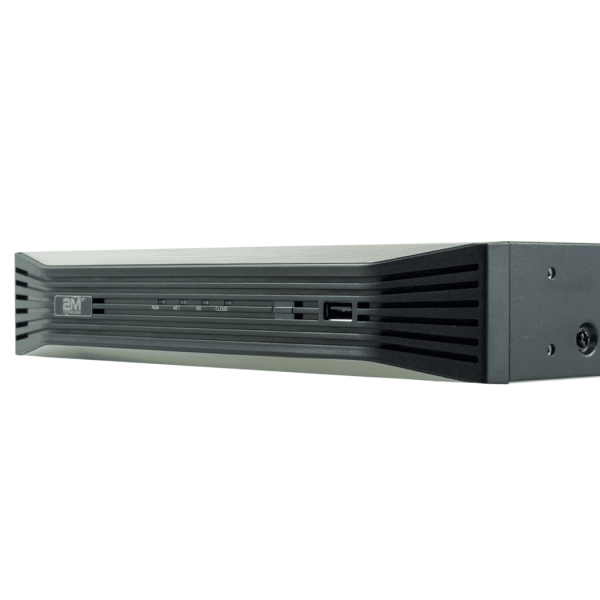 The 2MKIP-4M4FB-1TB is standalone UHD IP system. 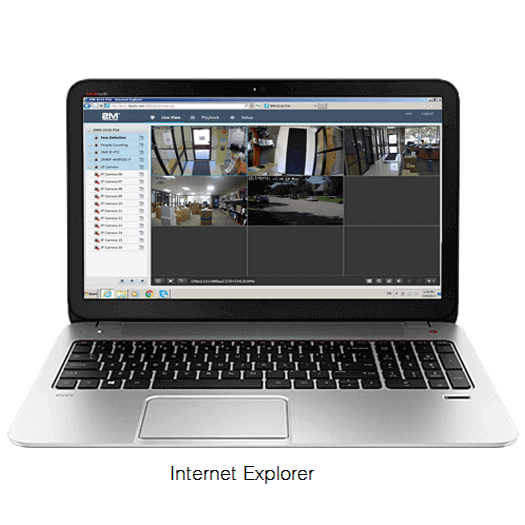 2MKIP-4M4FB-1TB comes with 1TB Hard Drive and 8 of bullet IP (Network) cameras. 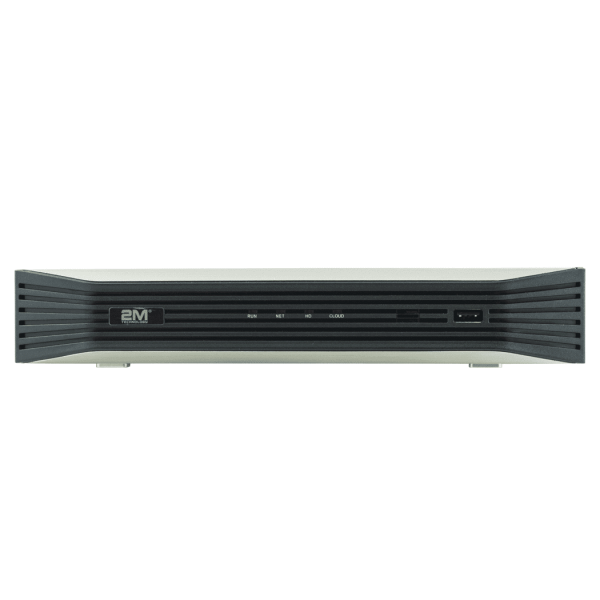 2MKIP-4M4FB-1TB provide great exterior protection for small business. With the 2MBIP-4MIR30Z-P, you can control the 3X zoom from your smart phone. Both of these IP bullet never need focusing and with the motorized vandal IP bullet, it will auto focus, AF, on its own. 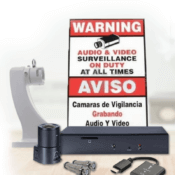 2MKIP-4M4FB-1TB security system comes with 4MP IP systems cameras, motorized and fixed. 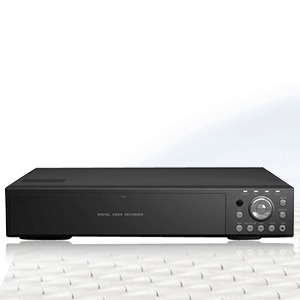 2MN-8008-P8 only requires 4K HDMI and UHD Television. 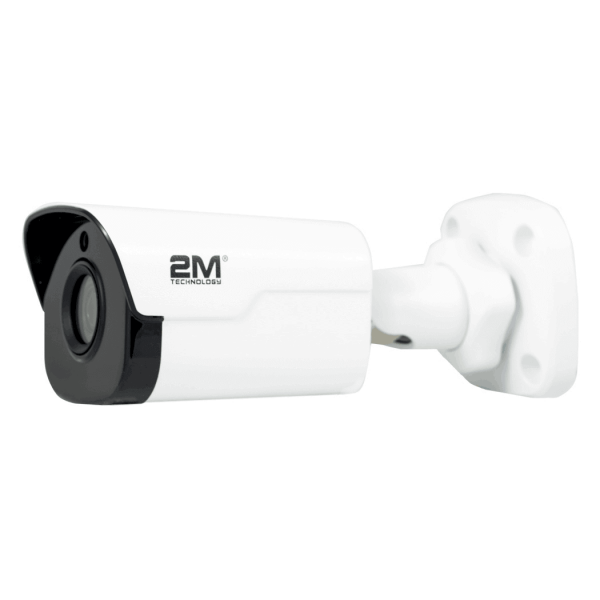 2MBIP-4MIR30-P and 2MKIP-4M4FB-1TB IP cameras are not 4K IP cameras, but come with 4 million pixels. 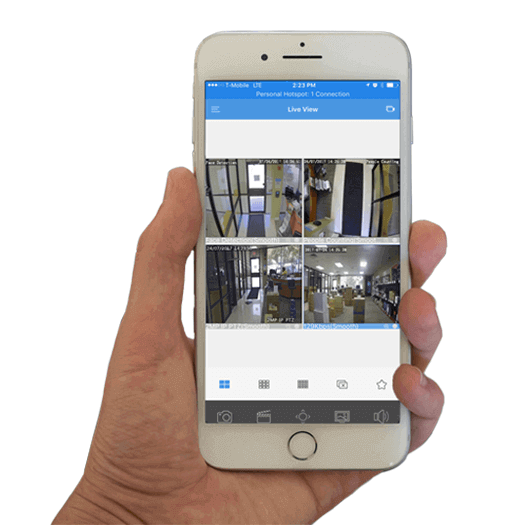 2MKIP-4M4FB-1TB can be monitored remotely using iPhone® or Android® smart phones, windows client application, and most major browsers. 2MN-8008-P8 will record at 25 frames per seconds with the either options of H264 or H265 compression, and extend the transmission both data and power up to 656FT. 2MKIP-4M4FB-1TB comes 4MP fixed bullet and motorized bullet a IP Cameras with progressive CMOS 4mm and 2.8mm-12mm lens that is always focused. 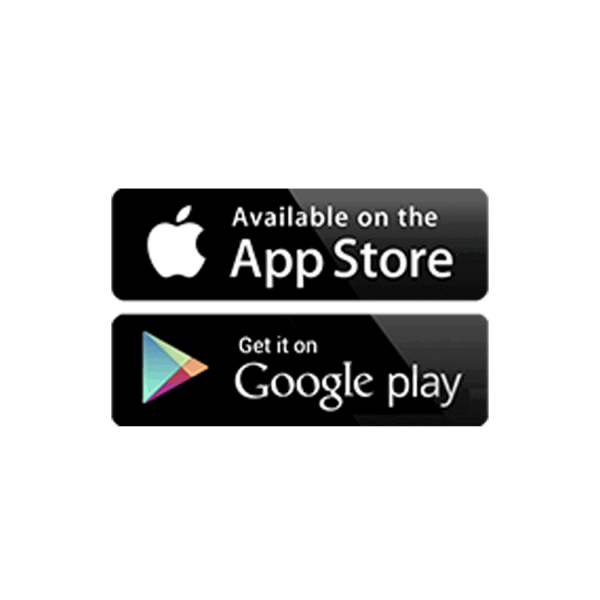 They are discreet and provides best combination money can buy. 2MBIP-4MIR30-P and 2MBIP-4MIR30Z-P are 4MP (2592×1520) resolutions and have encoding type of both H264 and H265. The H265 is available when it is connected to 2MN-8000 series NVR. 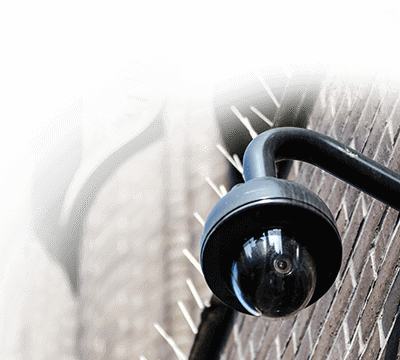 These IP cameras are IP66 rated vandal cameras, good for both outdoor and indoor application. 2MBIP-4MIR30-P and 2MBIP-4MIR30Z-P come with built-in WDR, wide-dynamic-range, which can be set as automatic, let the camera internal system to handle the light changes. 2MBIP-4MIR30Z-P and 2MBIP-4MIR30-P come built-in WDR, wide-dynamic-range, which can be set as automatic, let the camera internal system to handle the light changes. 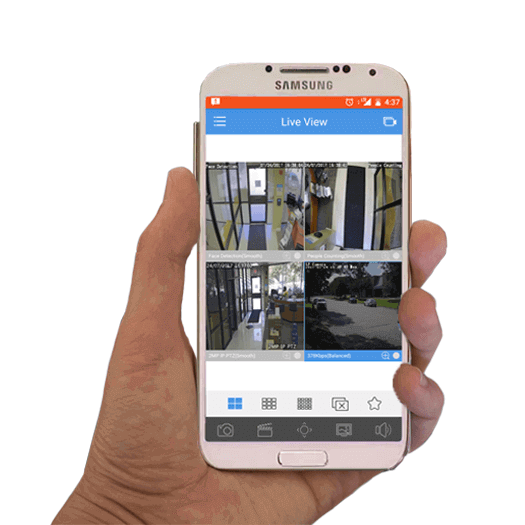 Both IP Cameras are true Day and Night camera and have IR units with range of 30 meters. This allows you to see clearly at night. 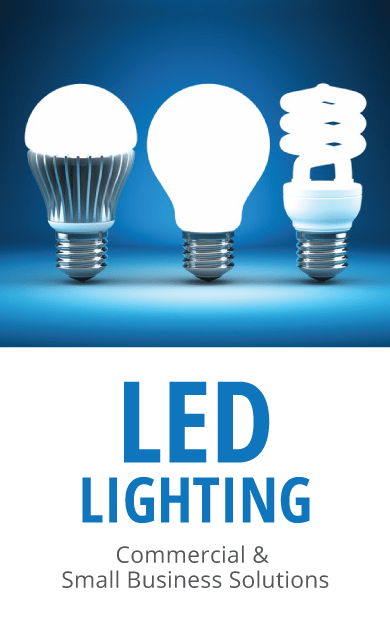 Other wonderful features for these fixed IP cameras are BLC, Backlight Compensation, IR Cut filter, automatic White Balance, and anti-fog features.